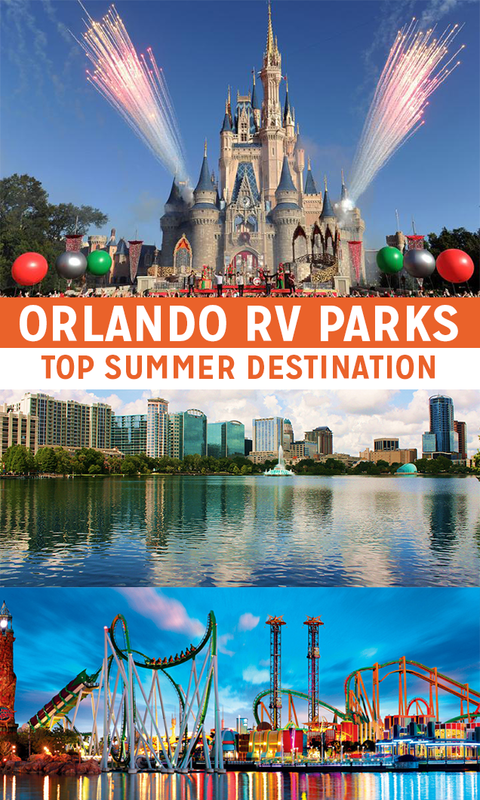 Often called the ‘Theme Park Capital of the World,’ Orlando, Florida is a popular summer destination. 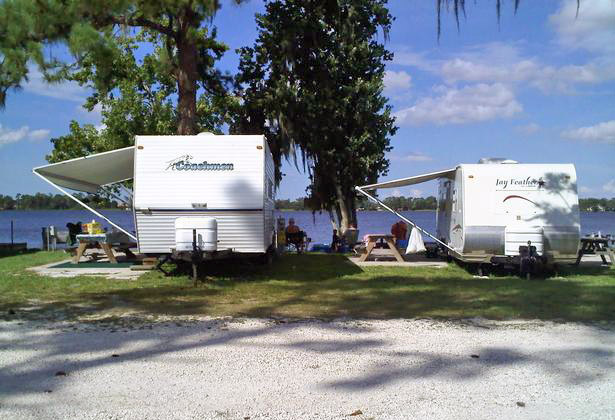 If you’re traveling by caravan, RV or camper, this list of Orlando RV Parks will help you plan your trip! 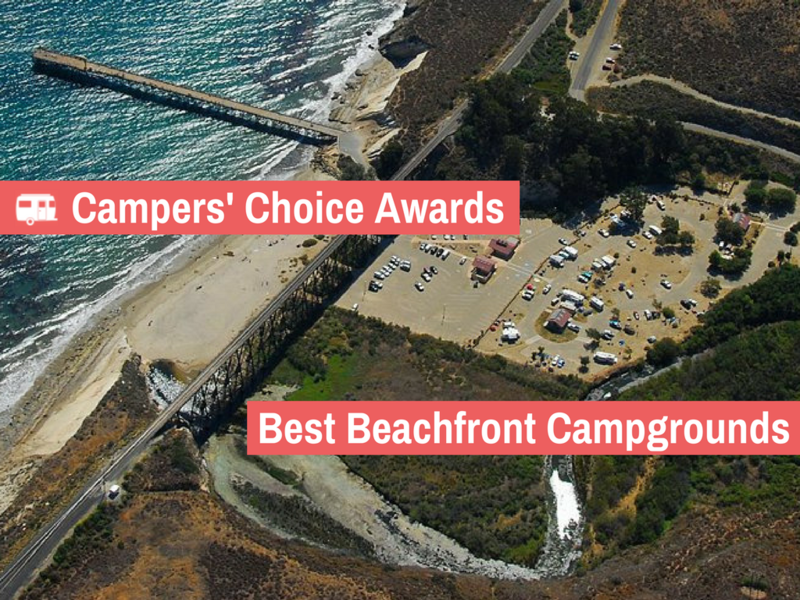 In order to save you the headache of conducting a long, tedious search on the web, our list includes of the top-rated RV parks within 30 minutes of the city. That way, you can enjoy the pristine, wooded creek areas unique to the Central Florida area while still being able to visit Orlando’s world famous tourist attractions. For starters, you should know a thing or two about Orlando. Statista.com didn’t list it as the #1 most popular summer city destination for travelers in the US in 2015 for no good reason. About 59 million tourists flock to the area every year to visit their amazing theme parks. In fact, 7 of the 10 most visited theme parks in North America, and 5 of the top 10 in the world, reside there. Some of the most famous among them include Walt Disney World, Universal Studios, SeaWorld and Legoland Florida. 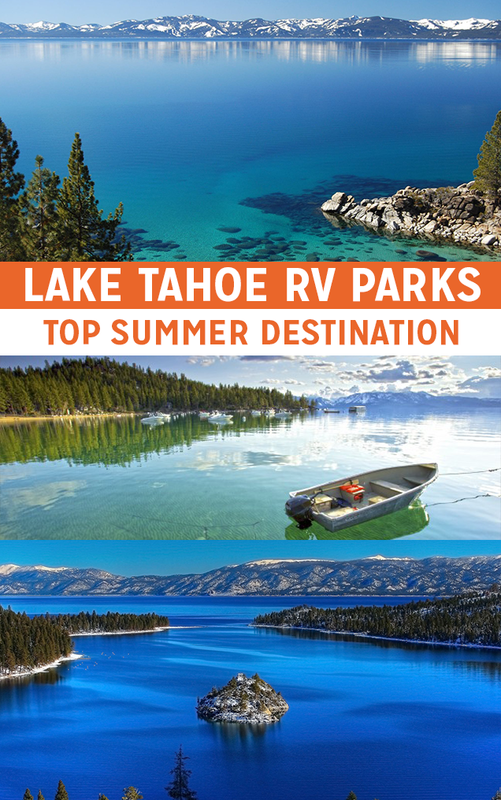 Due to the high volume of visitors, it would be wise to make your reservations early as many of the top RV parks can fill up by the time summer begins. 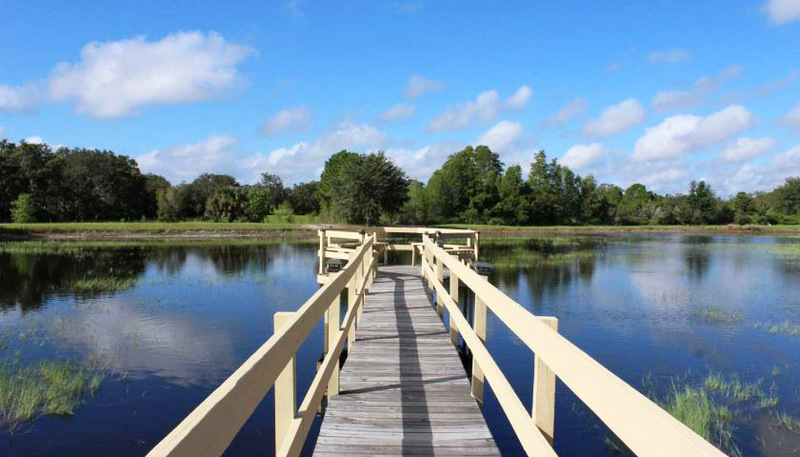 Located beside Turkey Lake, one of Florida’s best fishing lakes, Bill Frederick Park is the perfect getaway for families who are looking to unplug and enjoy the pristine nature and scenic views, which are among some of the best in Central Florida. The lake is only a short 22-minute drive from the city and all of its tourist attractions (mainly theme parks). 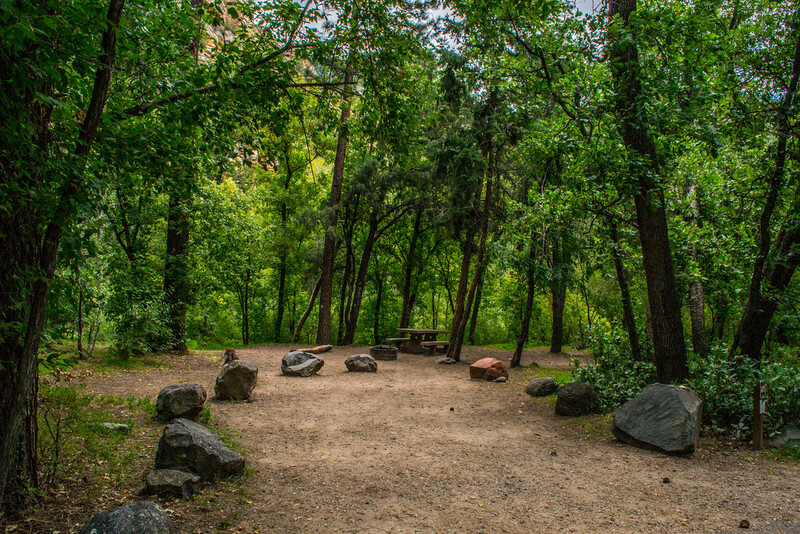 Some of the resort’s activities include fishing, hiking and frisbee golf. There’s also a small barn with horses, goats, chickens and barn cats that’s open to campers. Lounge on a spacious lakefront patio while enjoying some American barbeque with the rest of the family. If that sounds good to you, then Lake Whippoorwill is going to be your perfect vacation spot. Known for it’s amazing morning sunrise views, this resort is ideal for fishers, kayakers and hikers, as there are many great trails along the lake edge and beyond. 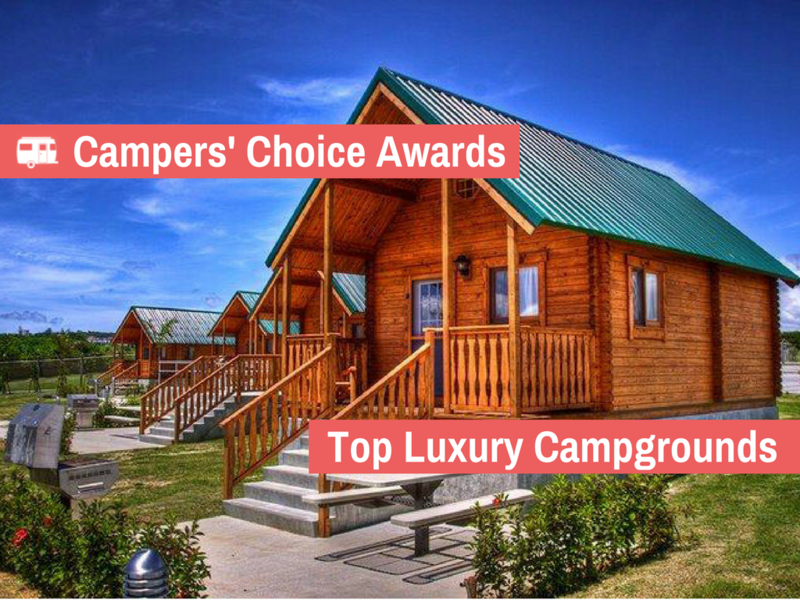 It’s also a perfect spot for campers who are looking to visit Disney World during their stay; this park is located just outside of the city, in close driving proximity to the theme park. Featured on Gambler Lures for having some of the best fishing in the country, Camp Mack’s River Resort is heaven-on-earth for fishing enthusiasts. 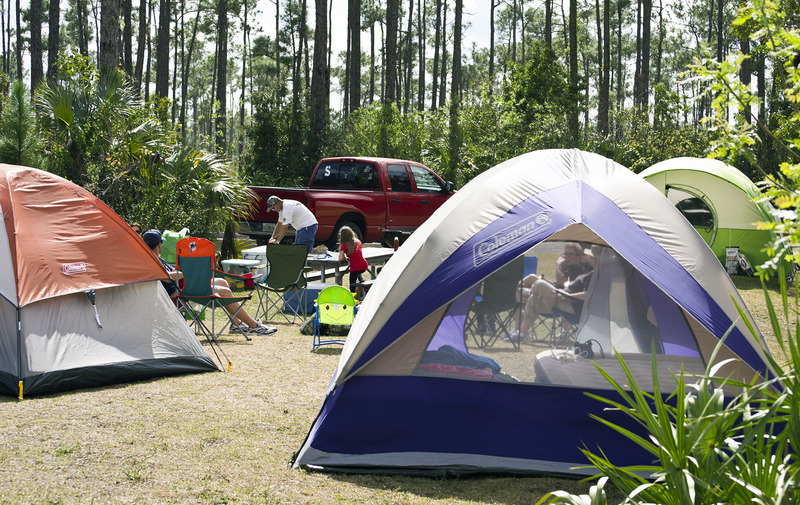 Here, campers have easy access to three different lakes that are teeming with game: Lake Kissimmee, Hatchineha and Cyprus Lake. Not that interested in fishing? No problem, there are other activities to partake in as well. Take a stroll through one of the hiking trails here and you’ll feel like you just got out of a time machine and began walking through Florida before humans ever set foot there. With the abundance of natural vegetation, the many rare bird species and various other animals, you’ll easily forget that you’re at an RV resort. 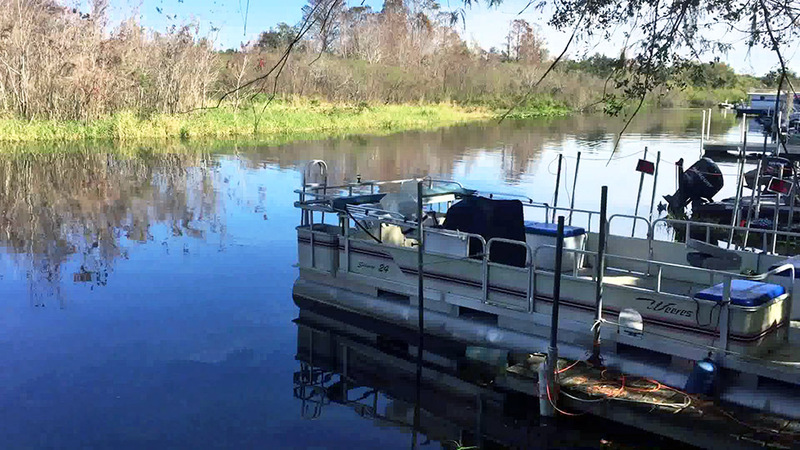 Among the long list of activities provided by the resort, campers can watch some wild alligators at Alligator Cove Airboat Tours (Tripadvisor’s #1), have some kid-friendly fun at Camp Mack Kidzone or make some good memories at Liar’s Liar full liquor bar. 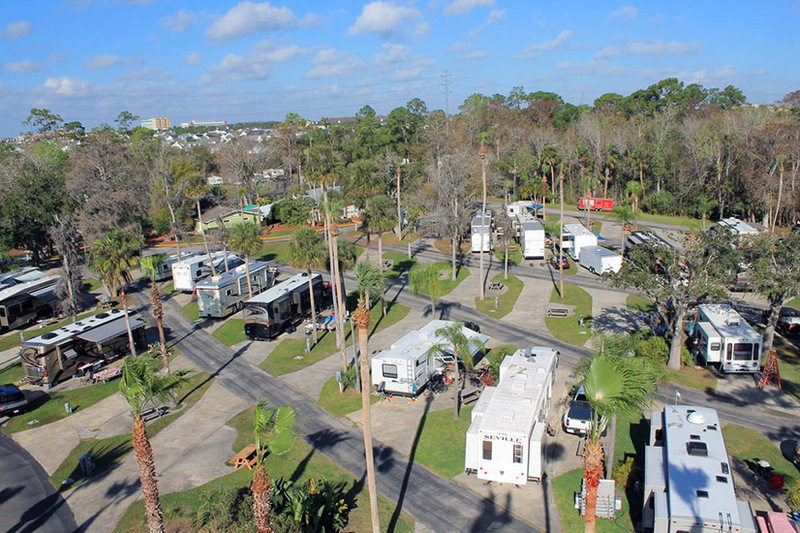 A 40-minute drive from the city of Orlando and an even closer 20-minute drive from Disney World, the Kissimmee South Carefree RV Resort is an ideal getaway for RVers looking to relax in a tranquil and natural setting while still not being too far from the attractions of Orlando. Walking through the resort, it’s not uncommon to spot spy cranes, ducks, turtles and even alligators by the water. Looking for more stimulating activities? There’s a miniature golf course, heated swimming pool and three catch-and-release fishing ponds. 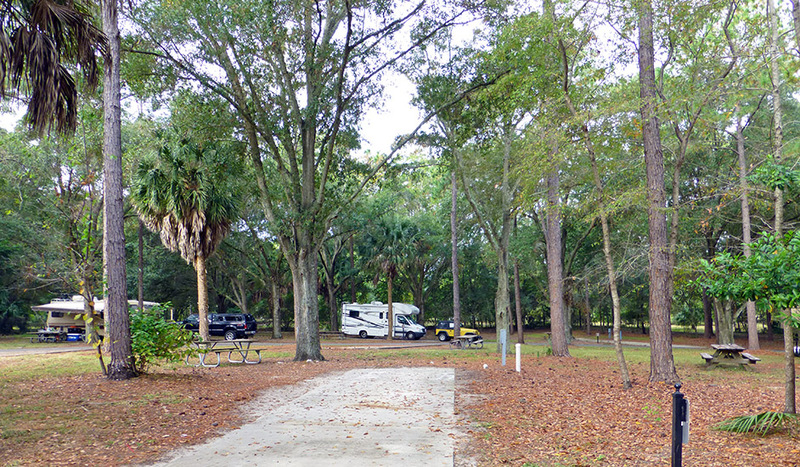 Another family-friendly campground located about 30 minutes from Orlando is Tropical Palms Carefree RV Resort. 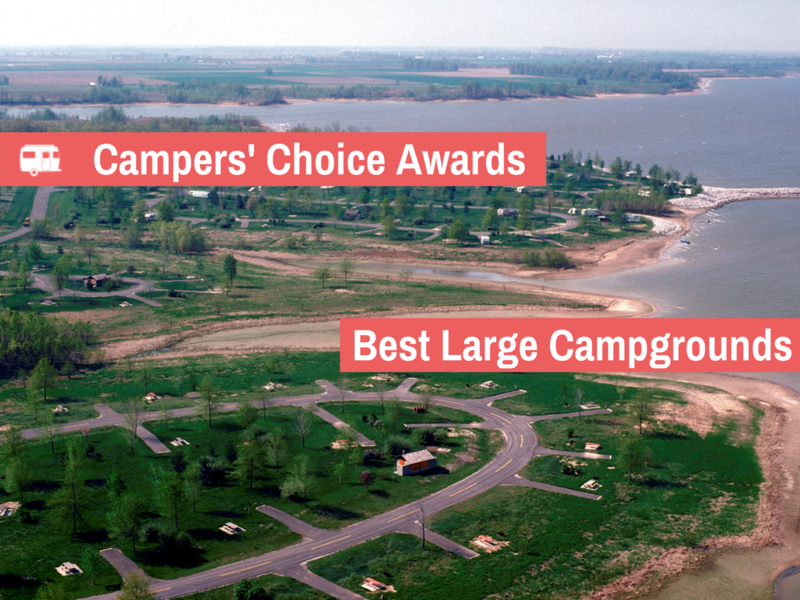 This park is perfectly suited for campers who enjoy golfing. Falcon’s Fire Golf Course is only 2.2 miles away. There are also king/jogging trails, a swimming pool, the resort’s own miniature golf course and themed events scheduled on the weekends.